Hero-X, the Japanese publisher who is releasing the classic*Marvel Transformers comics*in Japanese, now gives us a nice surprise with the announcement*The Transformers: Headmasters (Marvel Comic) To Be Released In Japan. 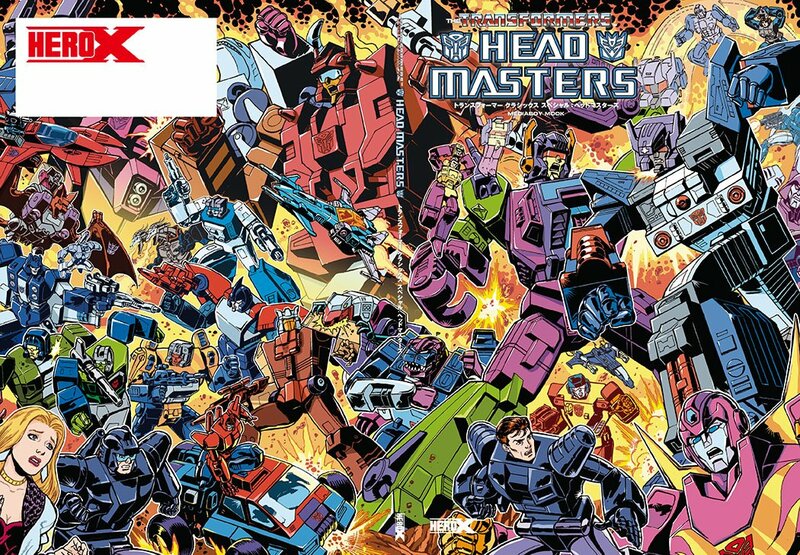 Via Twitter, Hero X revealed the amazing cover of their*“Transformers Classics Special: Head Masters”, drawn by artist Guido Guidi. This should collect the four-part mini-series published in 1987 by Marvel Comics. You can click on the bar to check the mirrored cover, and then share your impressions on the 2005 Boards! The post The Transformers: Headmasters (Marvel Comic) To Be Released In Japan appeared first on Transformer World 2005 - TFW2005.COM.